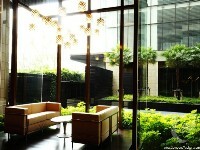 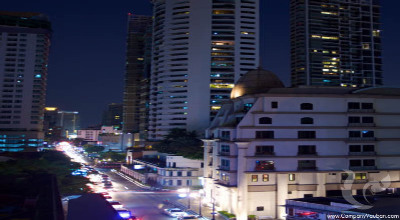 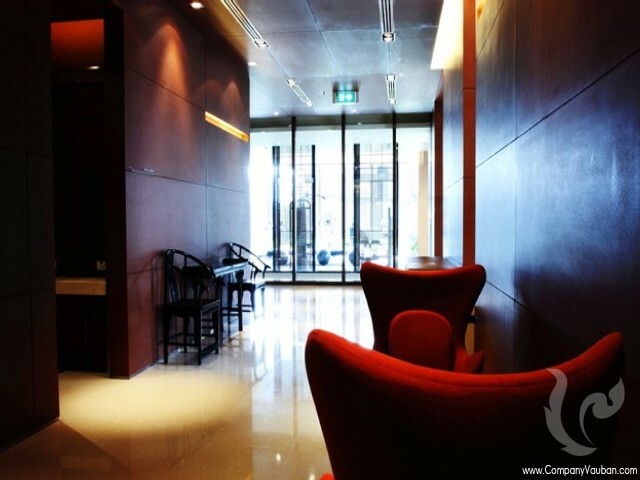 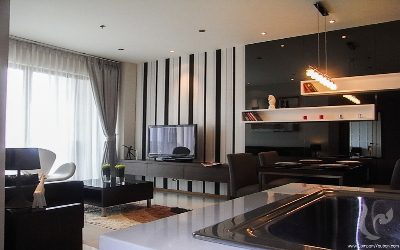 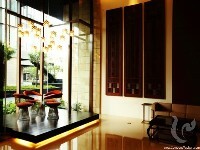 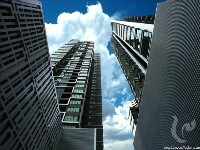 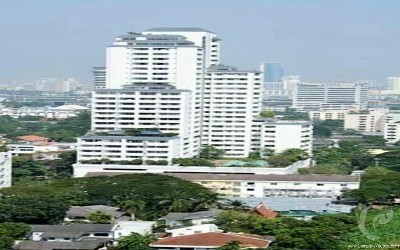 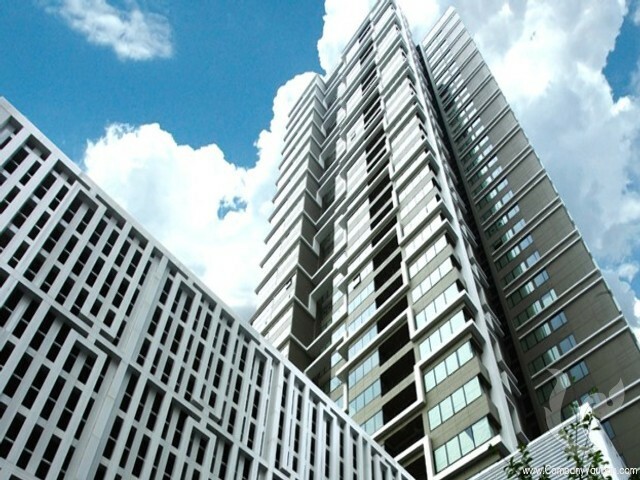 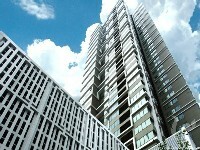 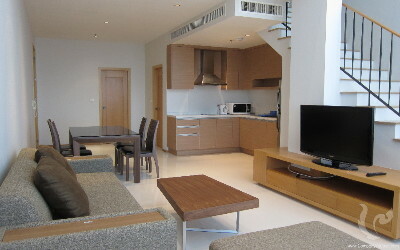 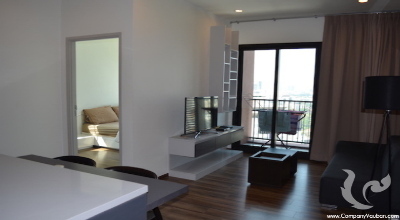 The Emporio Place is located in one of the most desirable areas in Bangkok. 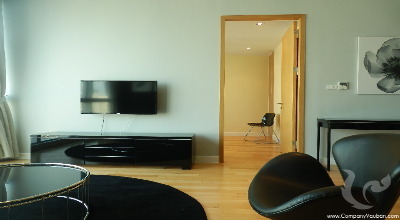 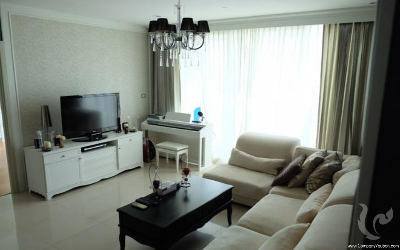 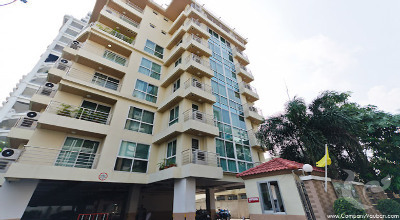 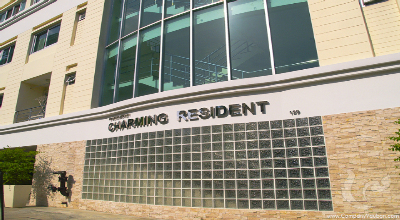 The property comprises 3 condominium buildings with a variety of units, starting from studios up to 3-bedroom and penthouse units. 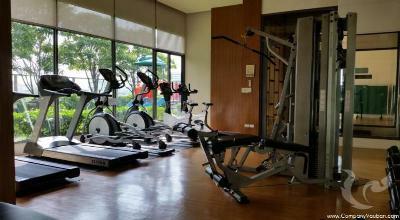 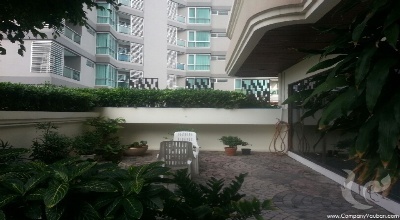 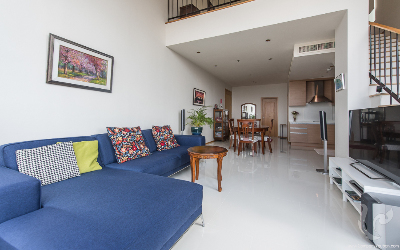 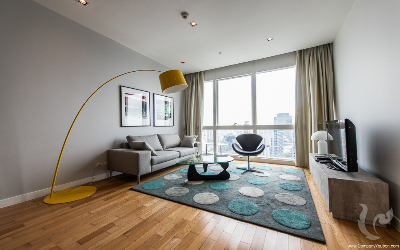 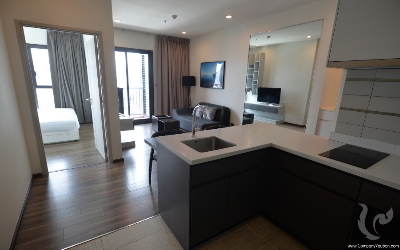 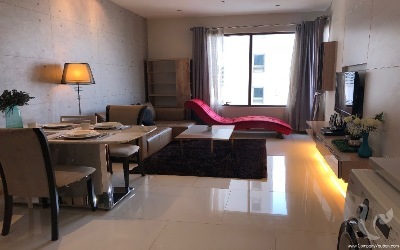 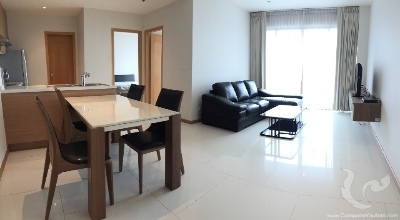 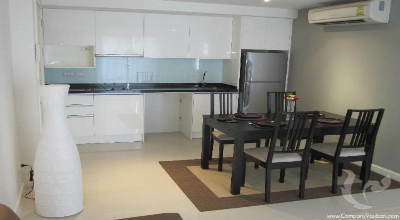 Within walking distance of the Phrom Phong BTS station and the Emporium shopping complex, with a number of retail centers and hotels in the area.